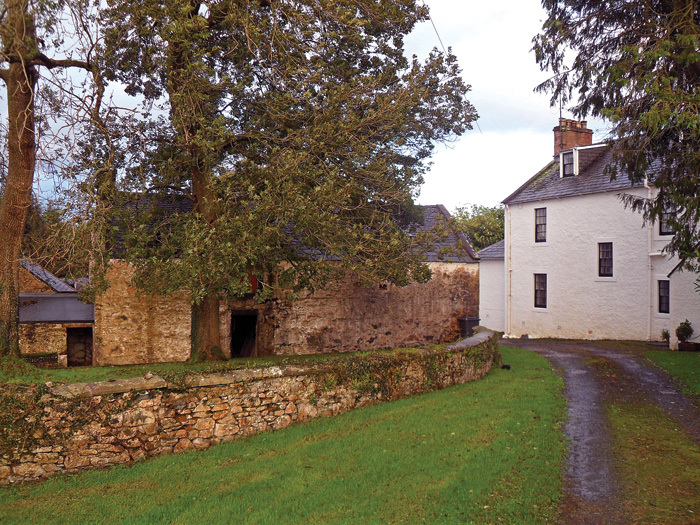 Conveniently and peacefully situated between Dumfries (15 minutes) and Thornhill (20 minutes), McMurdoston House offers comfortable, warm and welcoming self catering and bed & breakfast accommodation for visitors to this lovely, but largely undiscovered, area of Dumfries & Galloway in Scotland. 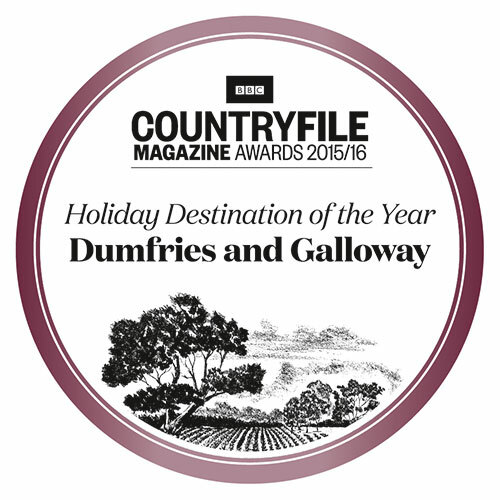 Take a glance at our Things to Do page for some idea of the enormous scope Dumfries and Galloway offers to visitors, however long or short your stay. Come and experience the peace, the views, the wonderful wildlife and the genuine welcome you’ll receive at McMurdoston. Wi-Fi is now available in both Swift and Swallow Cottages as well as in the main house. Although this is reasonably reliable, given our location, it’s perhaps not as speedy as you may be used to. We have three cats at McMurdoston – Sheba, Tabs and Zeus – hence our decision not to accept dogs. The cats are restricted to our own private areas in the house and not allowed in the cottages, but please be warned if you have any severe allergies. Smoking is strictly forbidden in any of our buildings.